Eye Bags are a re-usable compress filled with flax, (linseeds) which you warm in a microwave or conventional oven. 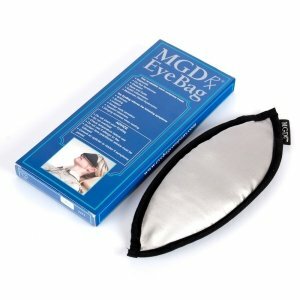 They come with a booklet giving information on eye complaints, eyelid massage techniques, and general care. Make an appointment to see us for an assessment and the optometrist can advise you on your suitability for Eye Bags, and if they would help you.